Gospel musician Machanic Manyeruke has urged musicians to take music seriously as it plays a key part in people’s lives. 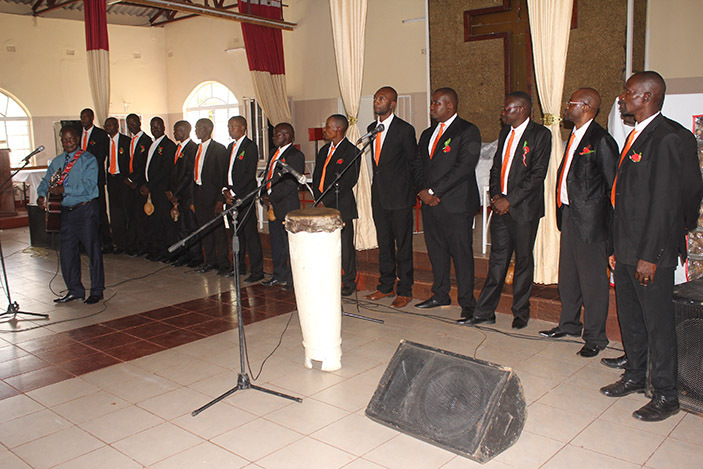 The veteran musician made the remarks during the launch of Tsuridzashe Vabvuwi Choral Group’s fifth album, Ngatimukudze Mwari. 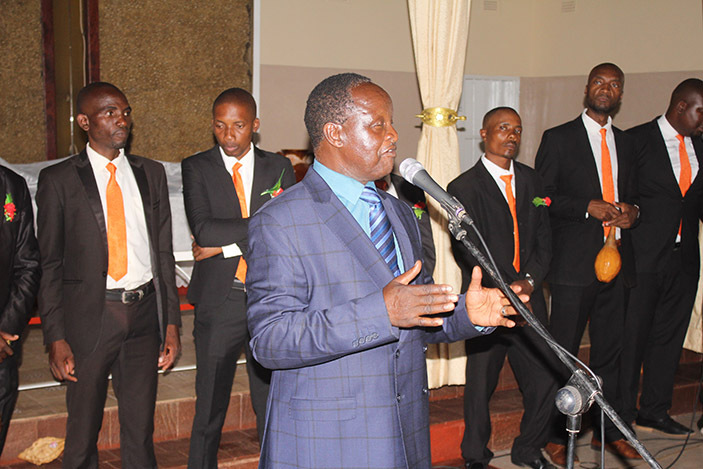 Tsuridzashe Vabvuwi, which is an affiliation of The Methodist Church in Zimbabwe (MCZ), launched the album at MCM Glen View Church in Harare a few days ago. “Do not take music for granted because it is capable of taking you to places around the world. “Music plays a big role in people’s lives and the society. Musicians preach through music and make God glorified. “Singing is a ministry which is capable of taking you to places you had never been,” he said. “This comes two years after we recorded Simukirai Jesu and this is the best project we have so far. “The success was due to support from our fans, Methodist Church and the Christian community and we are destined to preach the gospel through music. “Diamond studios is marketing our music and we have representatives in South Africa, UK and Australia. “The group was called by God and today we are celebrating, God appointed you to minister through music,” he said. The outfit is composed of 17 members, 14 from MCZ Men’s Christian Union, two from Boys Christian Union and one United Methodist Church (UMC) Vabvuwi. All the money generated are used for running the group’s operations. The group recorded its first album Tirivakundi in 2007 before recording Simba reMuchinjikwa in 2014, Wauya Mununuri (2016) and Simukirai Jesu (2017). Sadly, the late music icon Oliver ‘Tuku’ Mtukudzi graced Tsuridzashe’s 2016 album, and was expected to launch 2019’s project. Some of the songs to listen to include, Mwari Muri Zuva Redu, Ngatimukudze Mwari, Hupenyu Hwangu neMasimba, Mudi woMweya Wangu, Changamire Muponesi, Ndiani Mhandu Iyi, Kwasara Makore and Ndiani Pane Zamba.